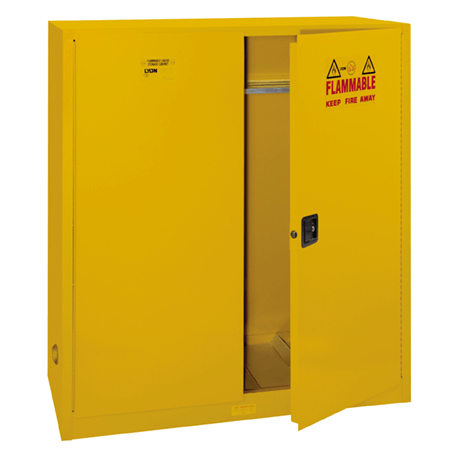 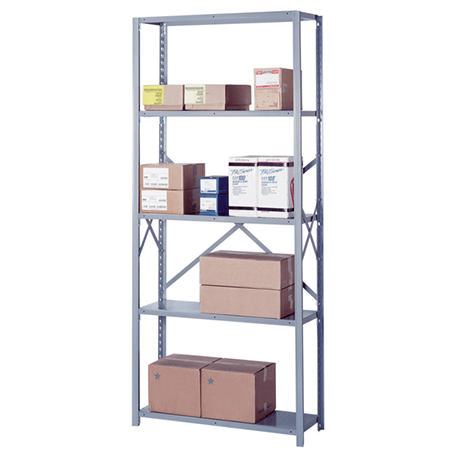 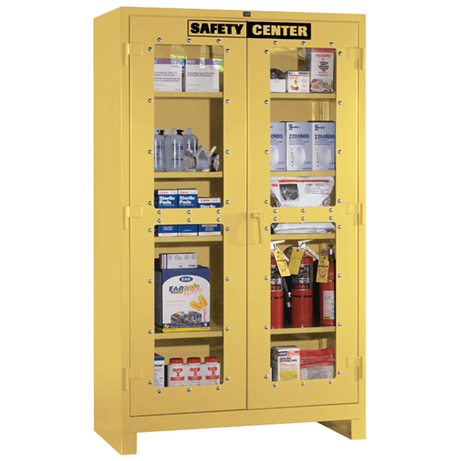 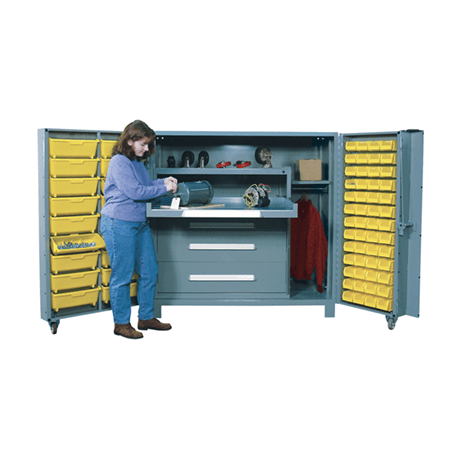 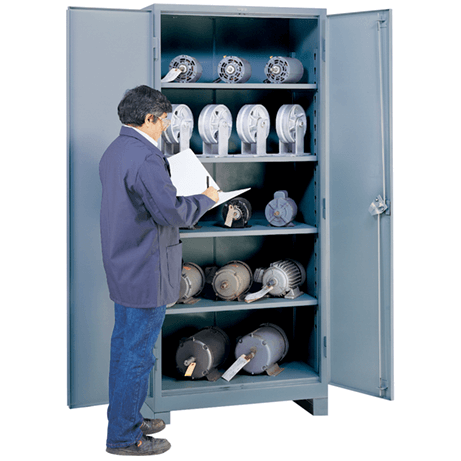 Keeping your workplace safe and efficient requires proper storage and organization. 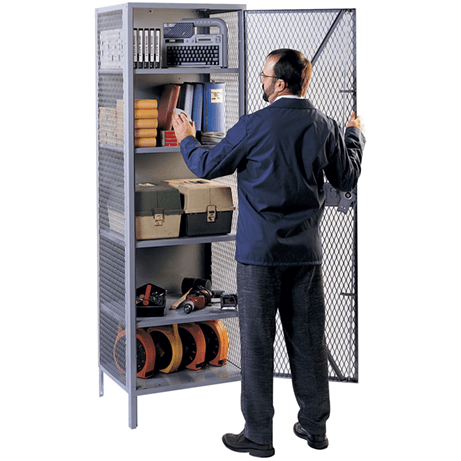 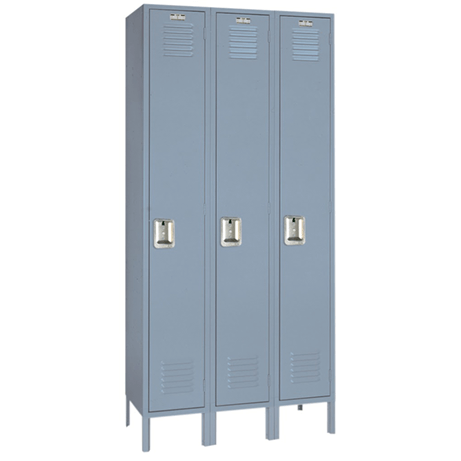 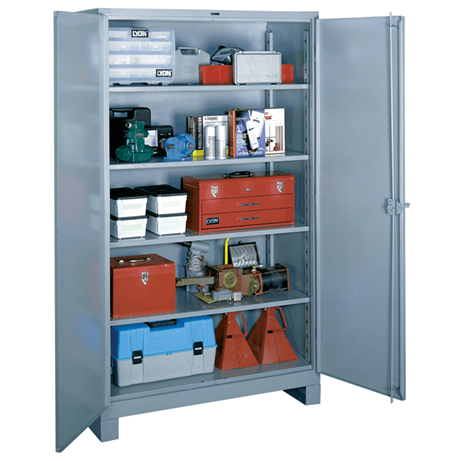 Let Action help you find the right locker systems, industrial storage racking, cabinets, and workspace products for your facility. 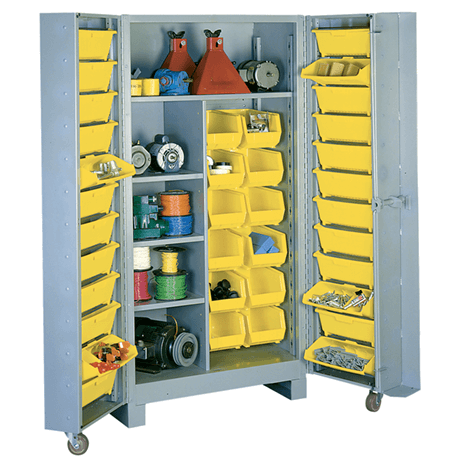 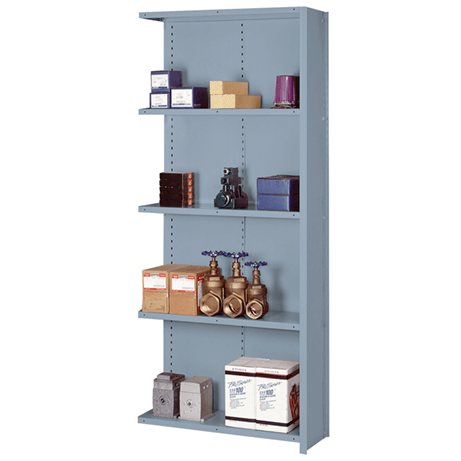 Ask your sale representative, contact David Roetman, or call 800-527-5548 for information about our storage solutions.